Mt. 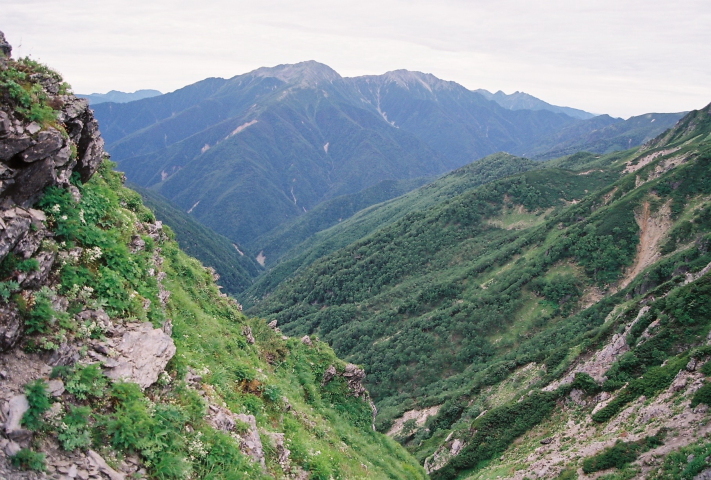 Kita is made for a mountain to obtain in the second lofty peak of Japan that ranks second to Mt. 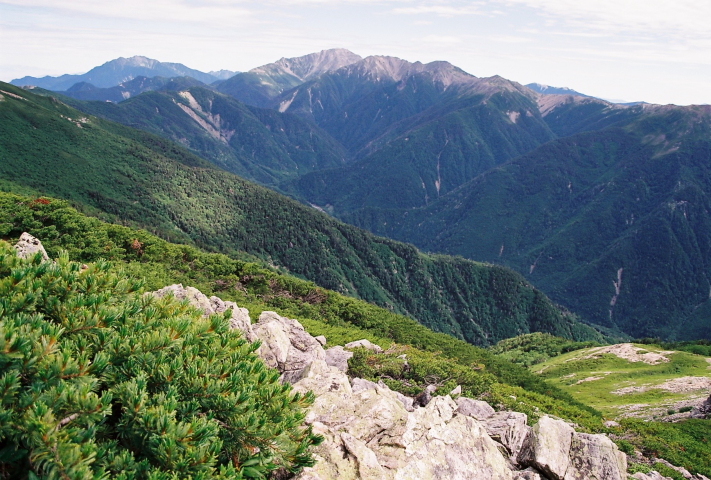 Fuji, and expects phoenix Miyama and Kai-komagatake to grand Ainodake and its back in Mt. Warusawa, Mt. Akaishi, and an east, and the mountains in the north Alps or the central Alps can also desire a fine day. 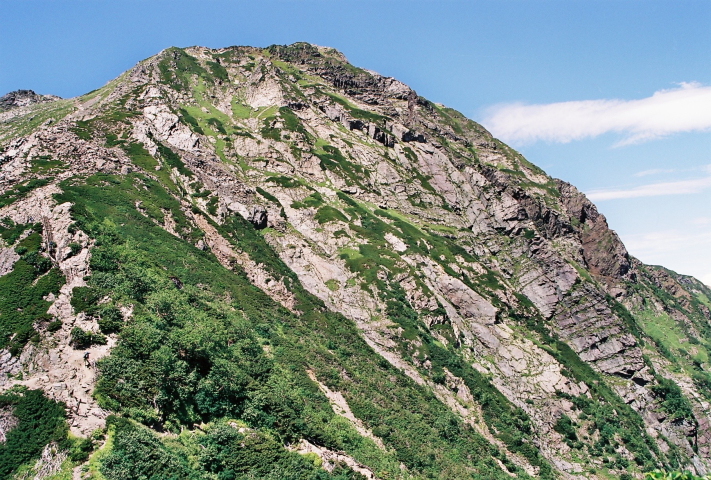 Ainodake is the great sumits of the grand big shape of a mountain located in a line with Mt. 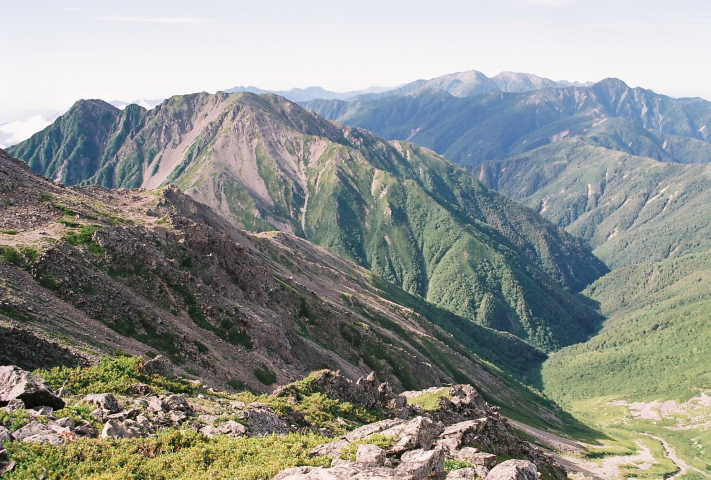 Akaishi and Mt. Senjo even in Minami-Alps located next to Mt. Kita, and Mt. Kita of the acute angle which rises high over on the south is the highlight. 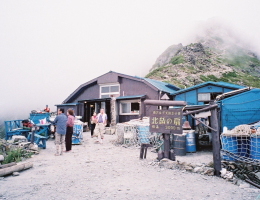 (A right photograph is a hut of the Mt. 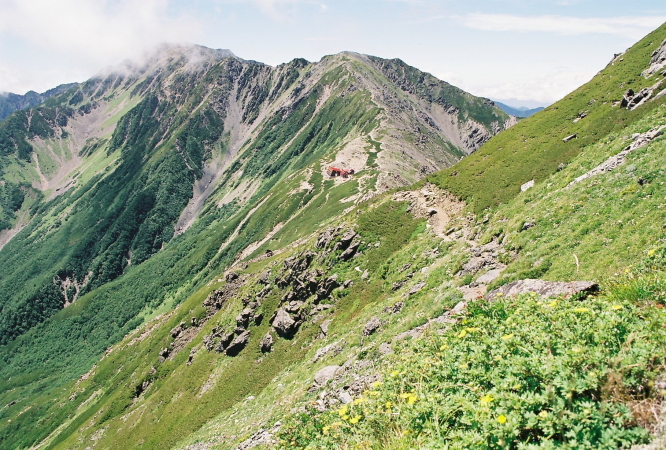 Kita is made for a mountain to obtain in the second lofty peak of Japan that ranks second to Mt. 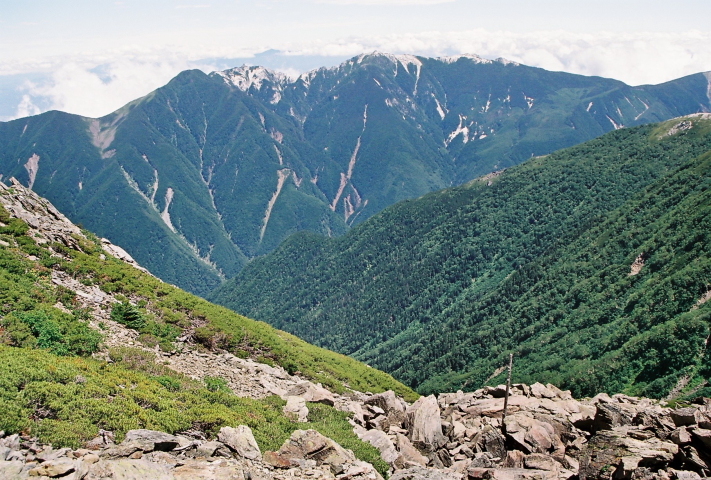 Fuji, and expects phoenix Miyama and Kai-komagatake to grand Ainodake and its back in Mt. Warusawa, Mt. 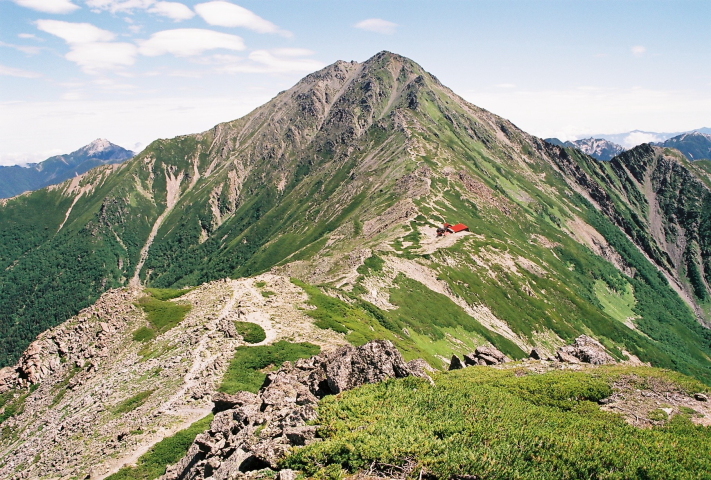 Akaishi, and an east, and the mountains in the north Alps or the central Alps can also desire a fine day.